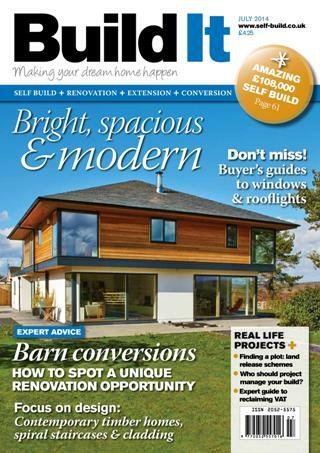 We are delighted to announce that one of Scandia-Hus contemporary style homes features in the July issue of Build It magazine. 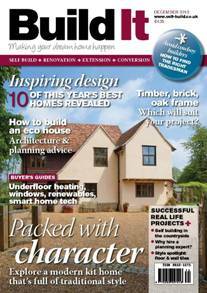 The house features in an article celebrating contemporary timber homes and the benefits of using timber frame. Scandia’s house can be found on page 78 of the magazine. 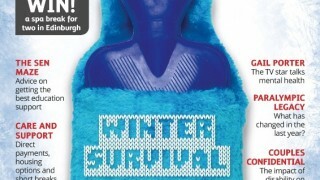 For further details on this design please click here. 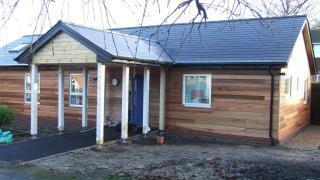 The official opening ceremony for the Ashurst Wood Community Pre School took place on Thursday 20th March 2014. Derek Dawson managing director and Jeff Wills project manager represented Scandia-Hus at this special event. 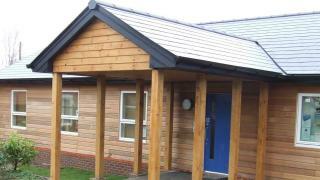 The Ashurst Wood Pre-School project which Scandia-Hus were delighted to be involved in features on page 70 of the January/February 2014 issue of EDB magazine. An article in the February issue of Self Build Homes magazine from Scandia-Hus announcing the completion of the Ashurst Wood Pre School building in West Sussex. The company was delighted to be able to get involved in a local community project which will benefit children for many years to come. A case study in the January/February 2014 issue of Enable Magazine about the build of Mr and Mrs Payne’s home in Hampshire. 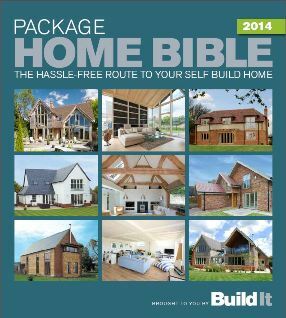 Included with copies of the January 2014 issue of Build IT magazine, is the Package Home Bible which features a Scandia-Hus case study on pages 36 and 37. 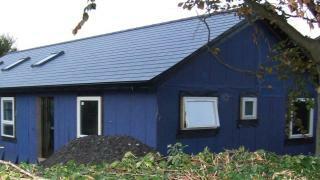 Great news, the new timber-frame building for Ashurst Wood Community Pre-School is nearing completion. Scandia-Hus are delighted to be working with the local community on this project. A case study appears in the December issue of Build It magazine about the build of Mr and Mrs Searles Scandia-Hus home in Cambridgeshire. The property features on the front cover of the publication. 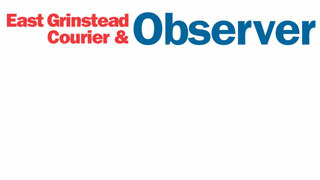 An article that appeared in East Grinstead Courier & Observer about the beginning of the project to construct a Scandia-Hus timber-framed building for Ashurst Wood Community Pre School. 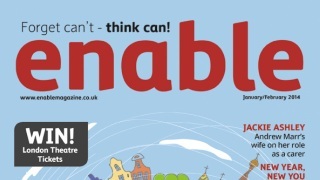 An article posted in Enable, a UK-wide disability lifestyle magazine.